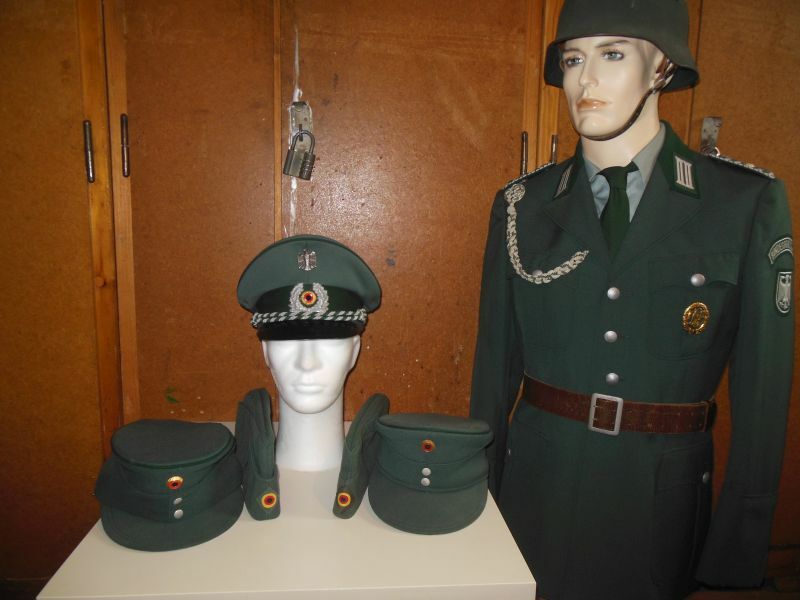 here's my BGS collection from 1952-1976/80. 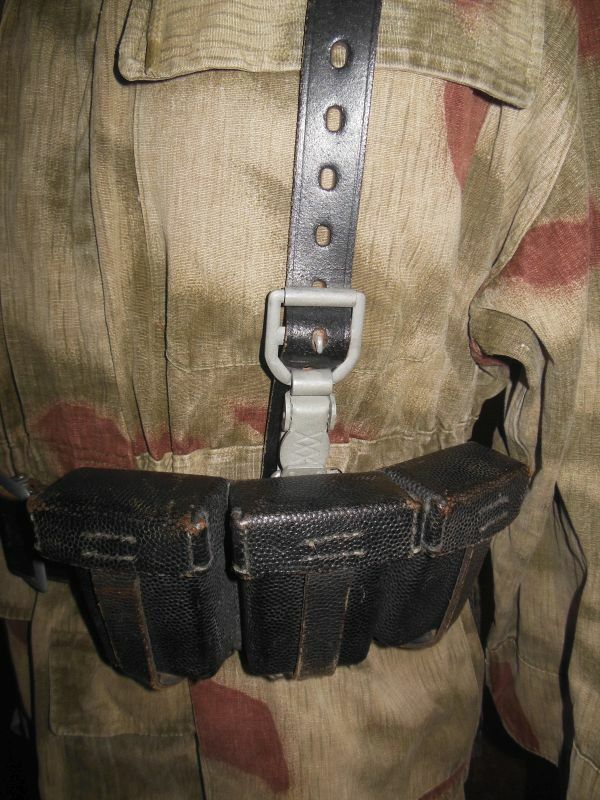 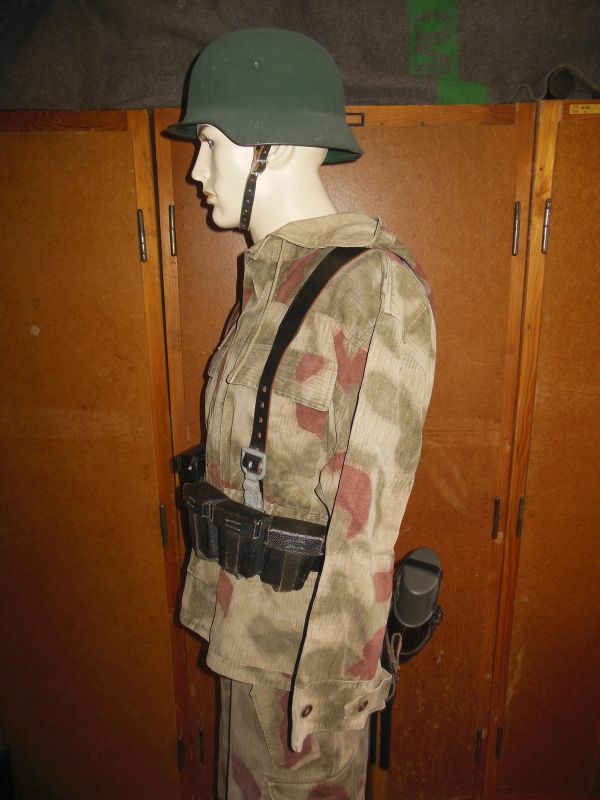 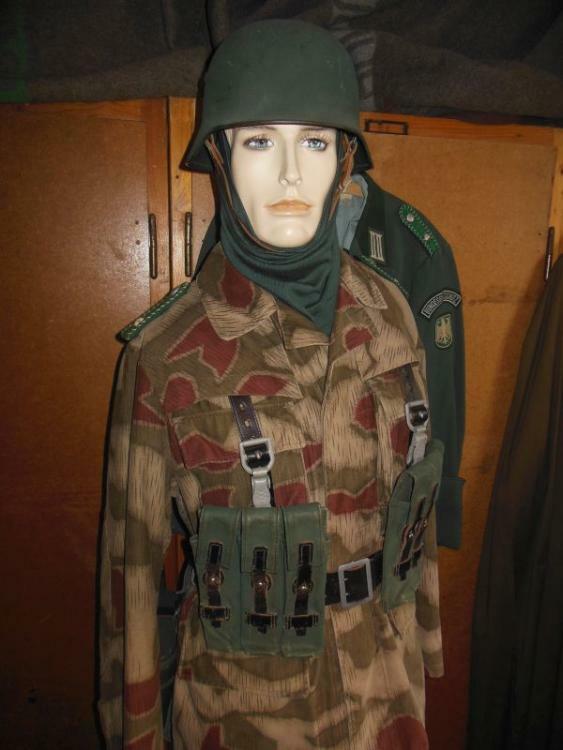 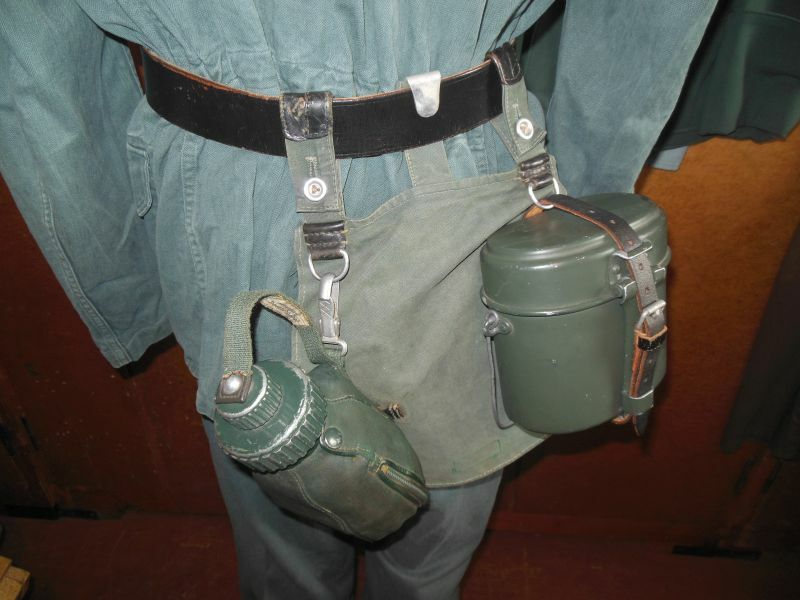 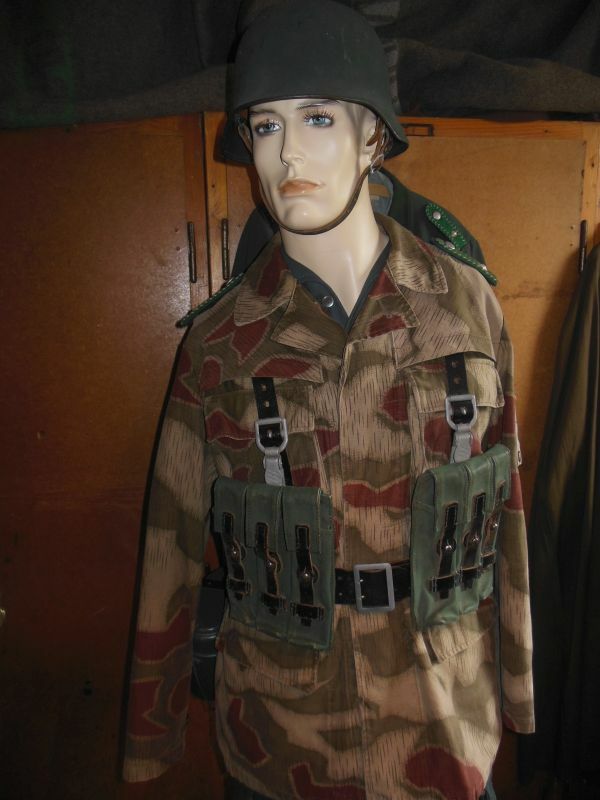 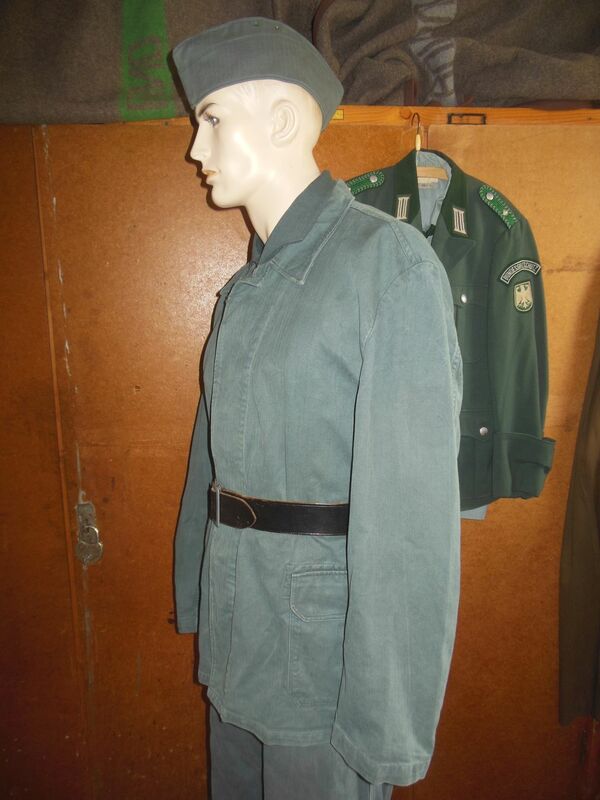 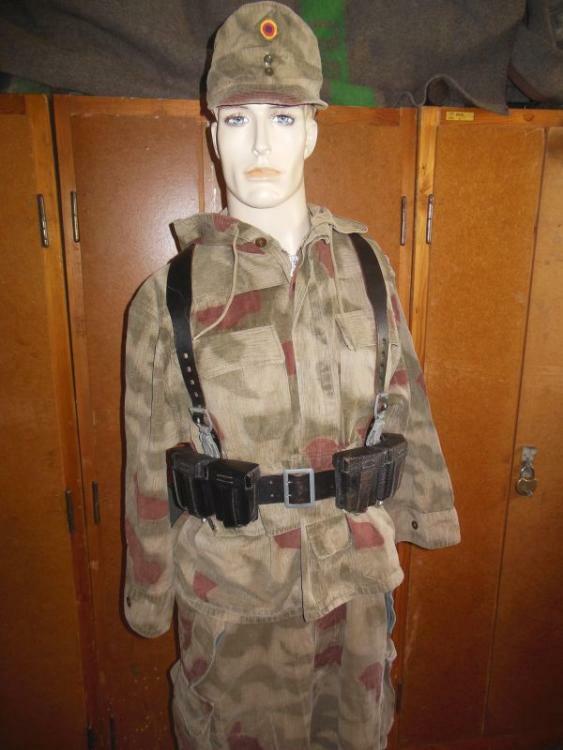 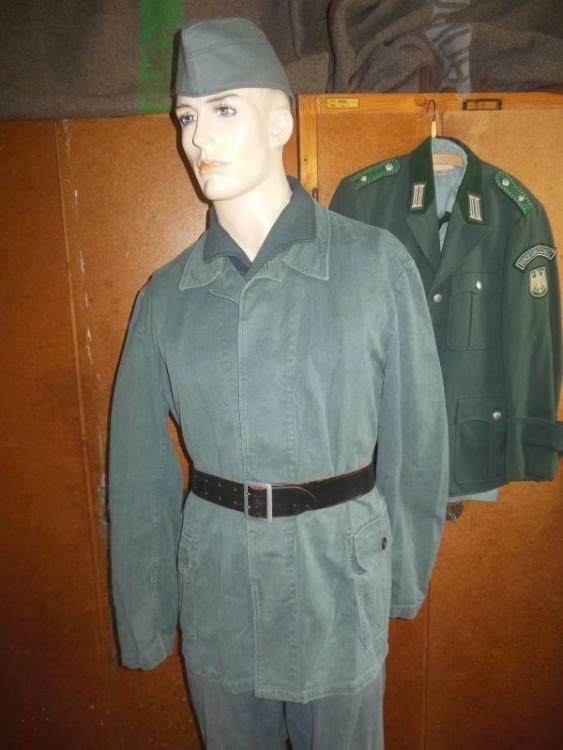 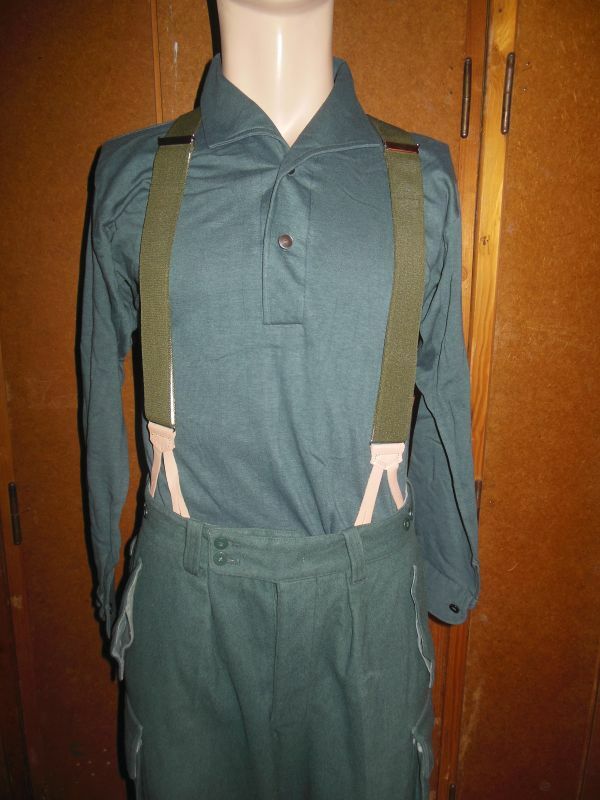 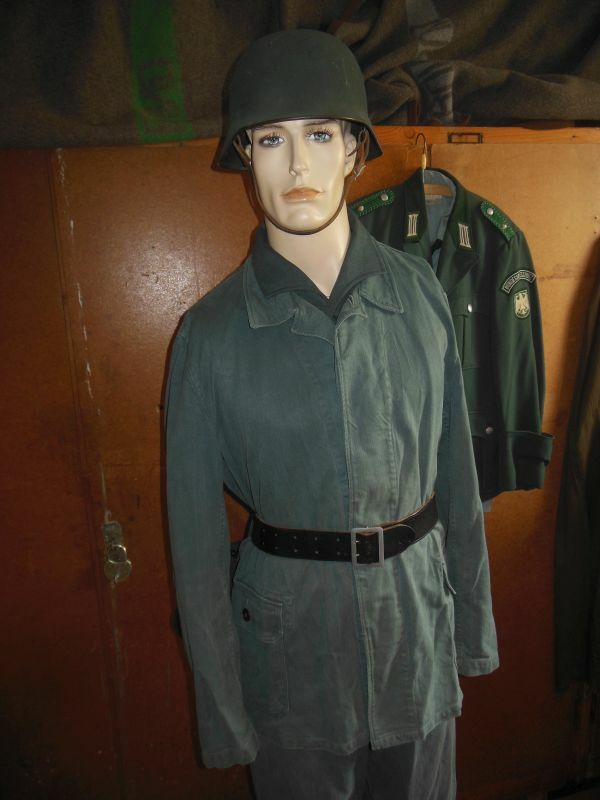 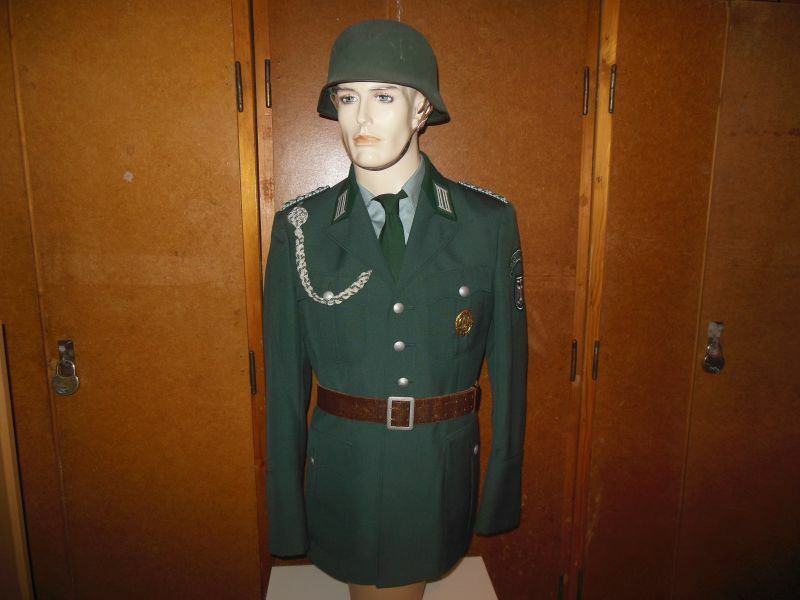 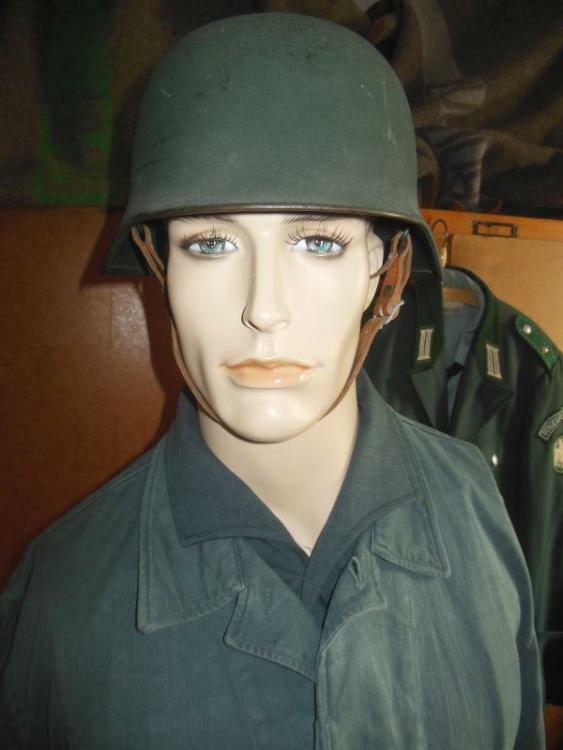 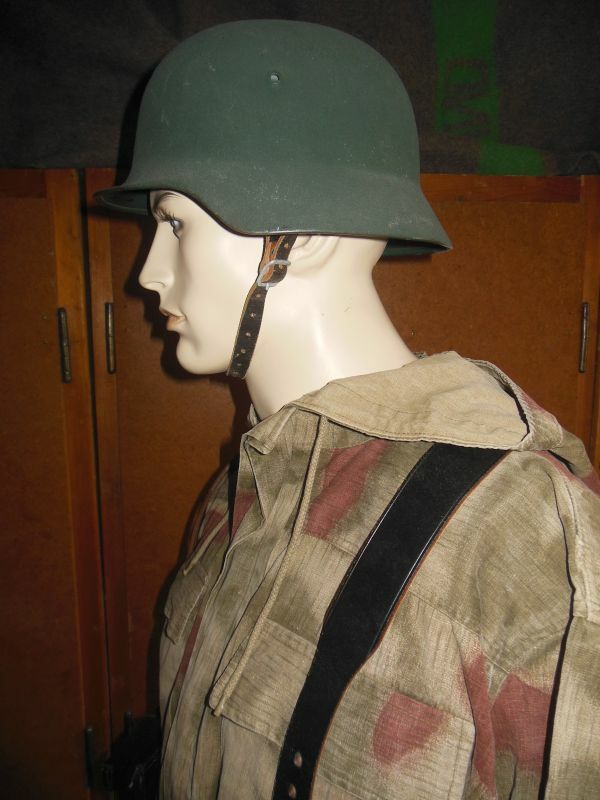 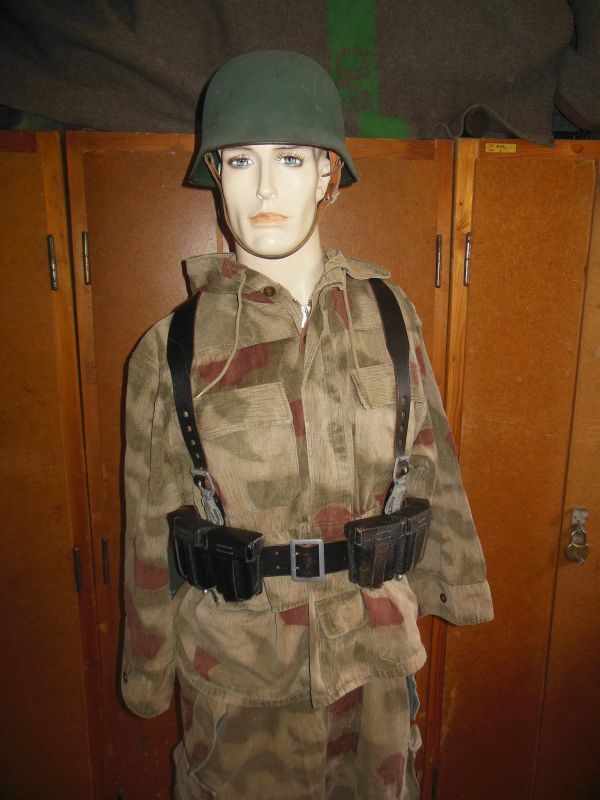 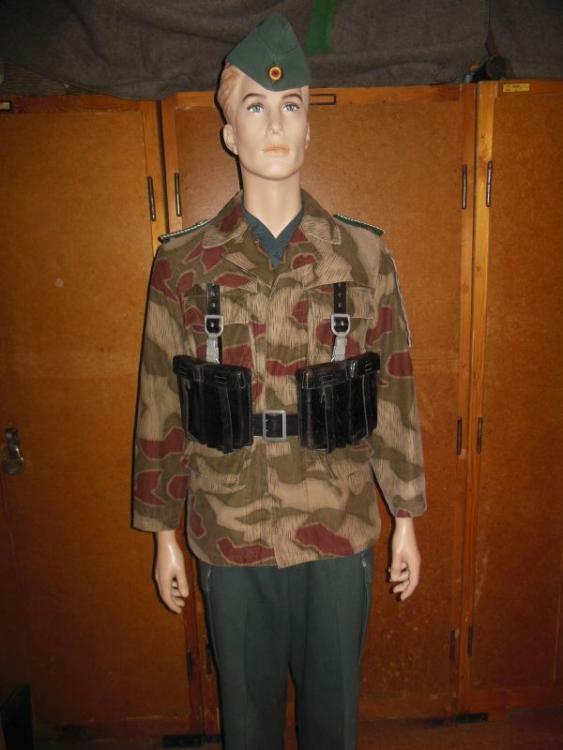 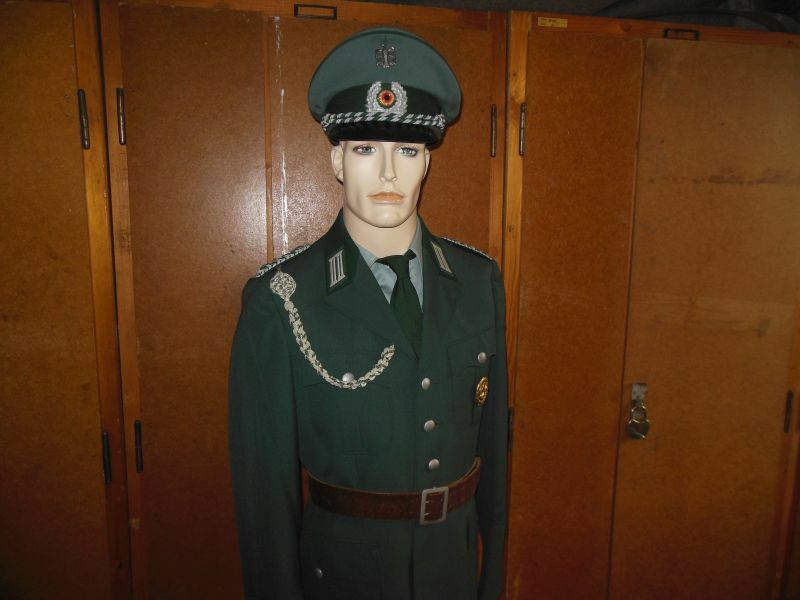 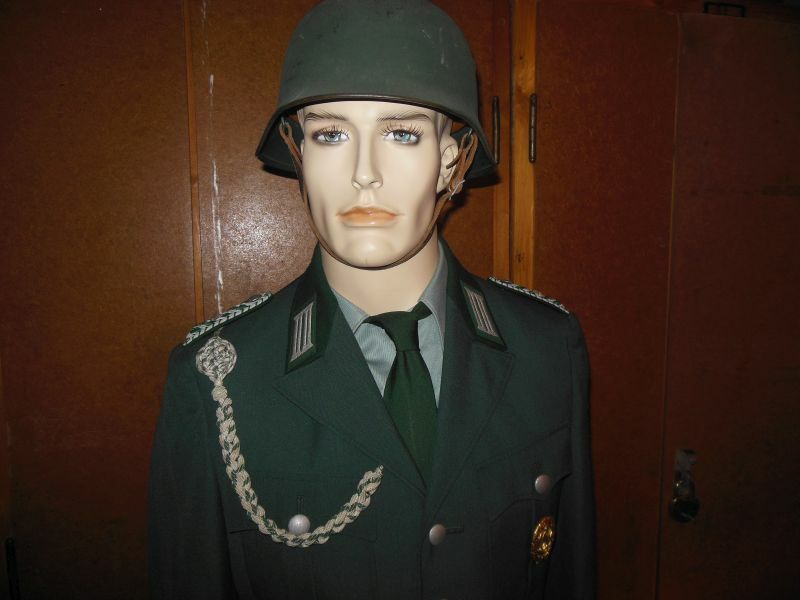 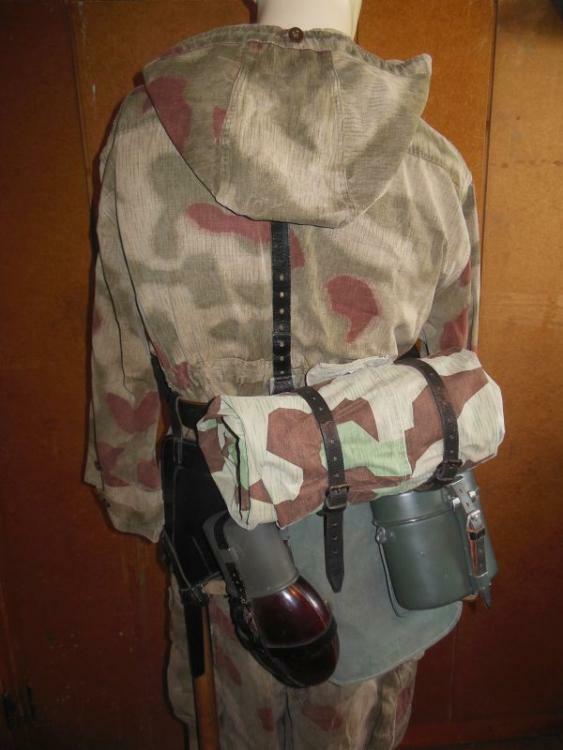 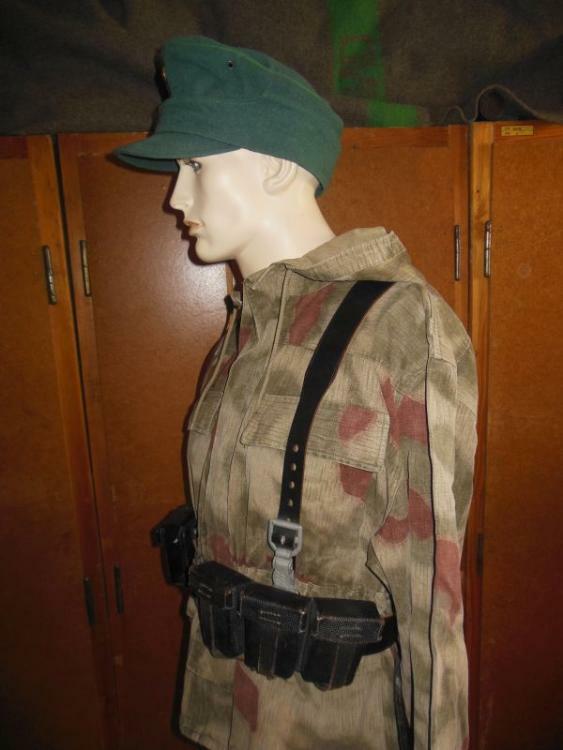 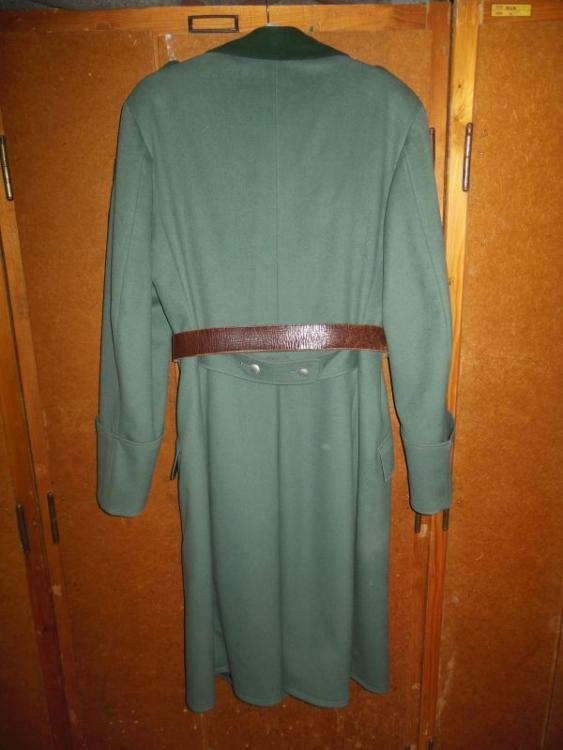 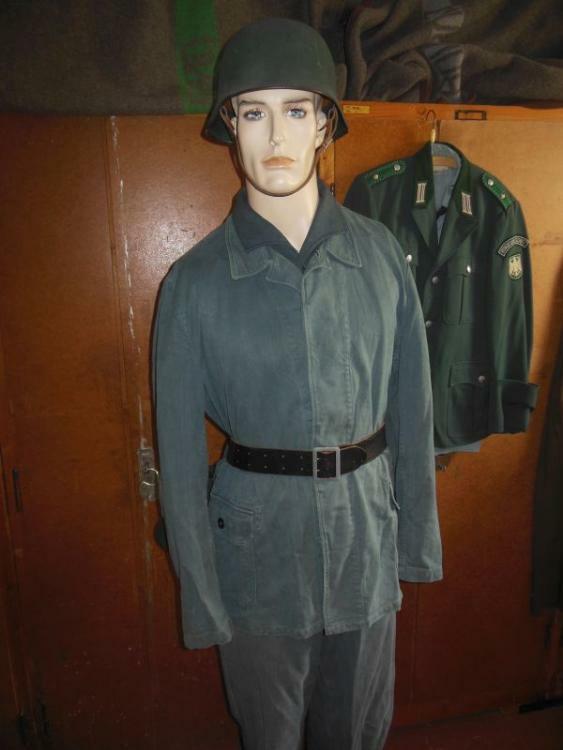 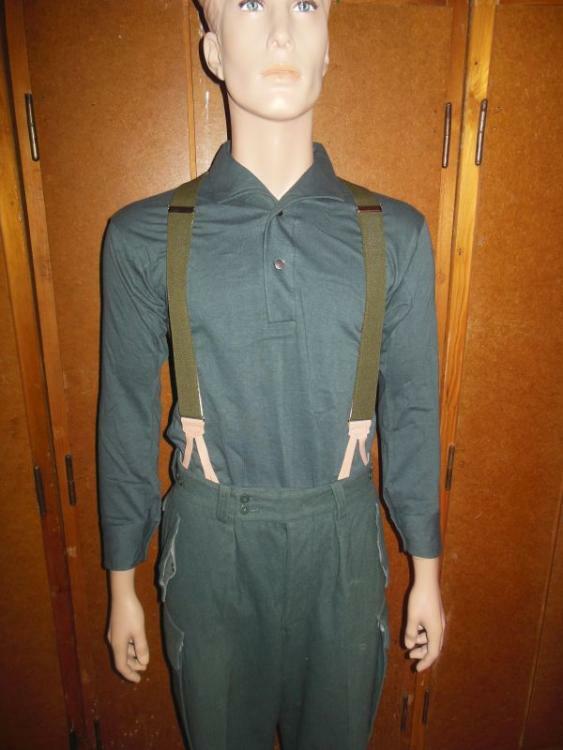 Let's start with the fight suit (Einsatzanzug) from the 1950s. BGS versus East German Borderpolice sniper (1955)! 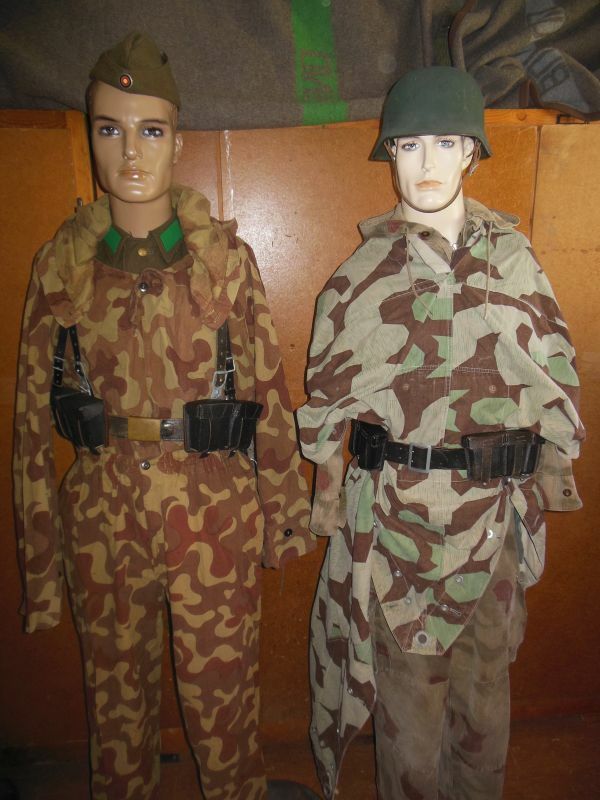 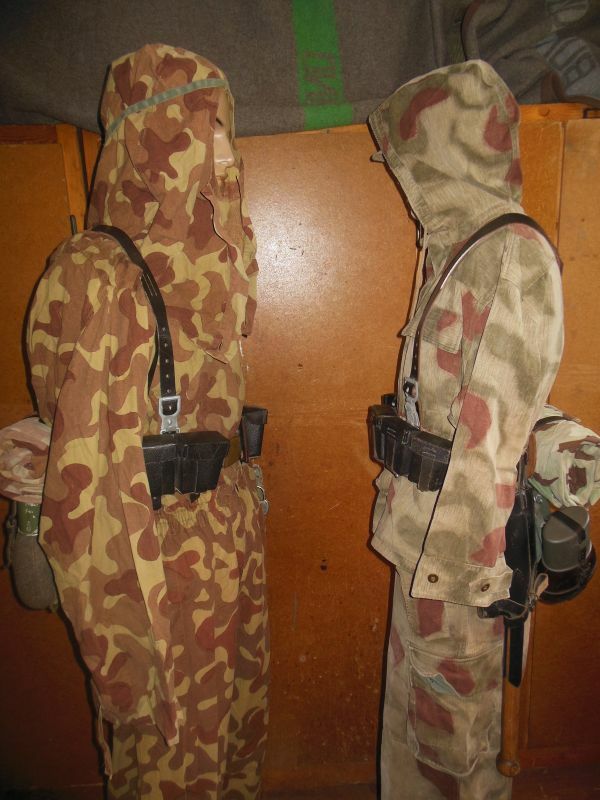 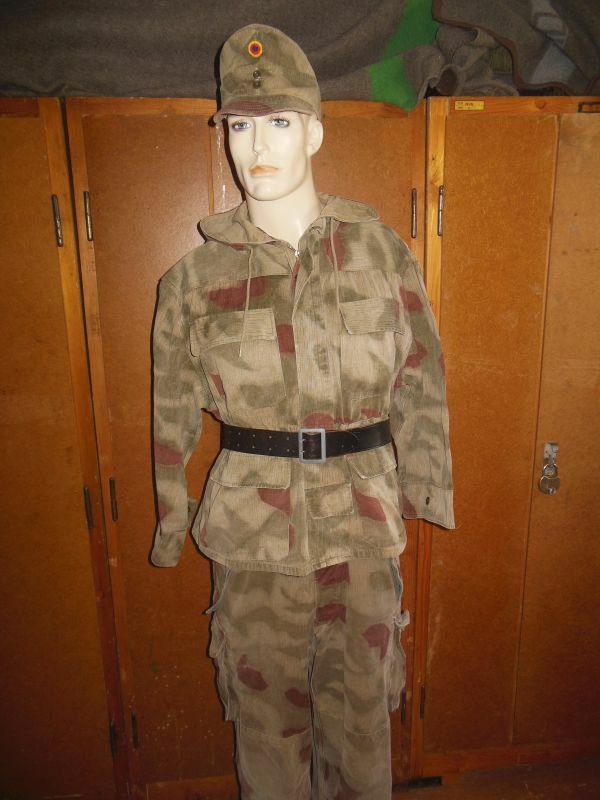 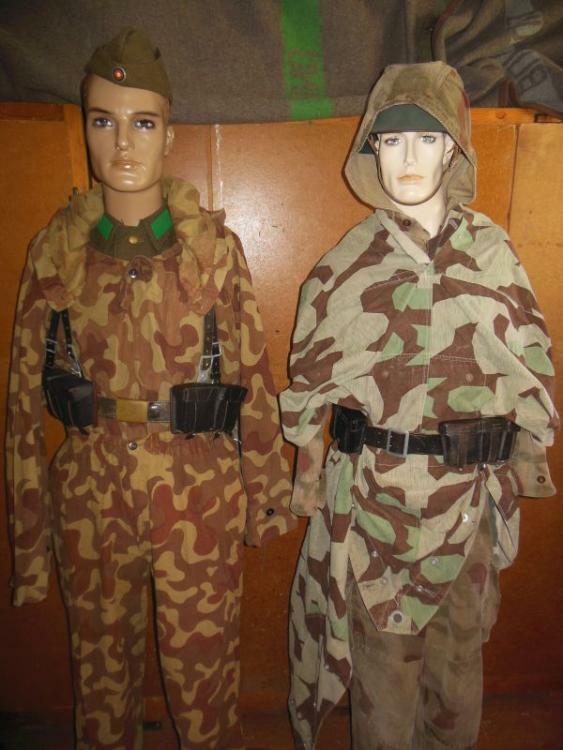 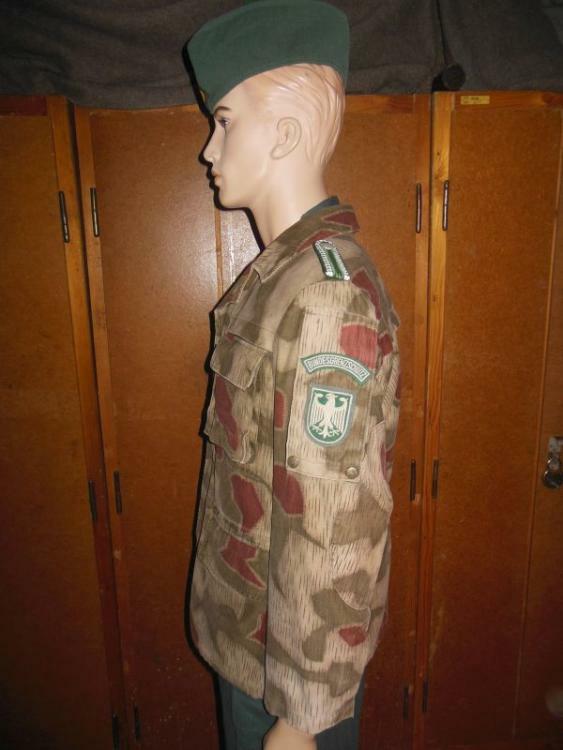 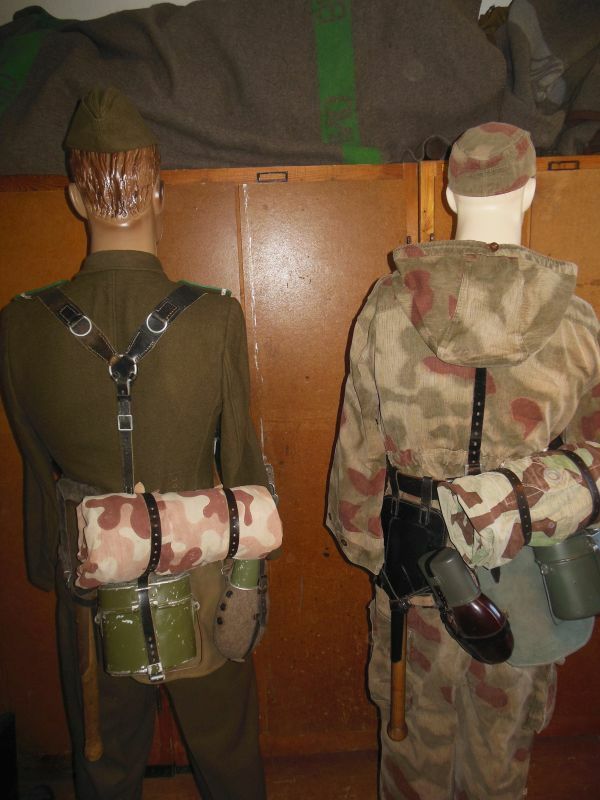 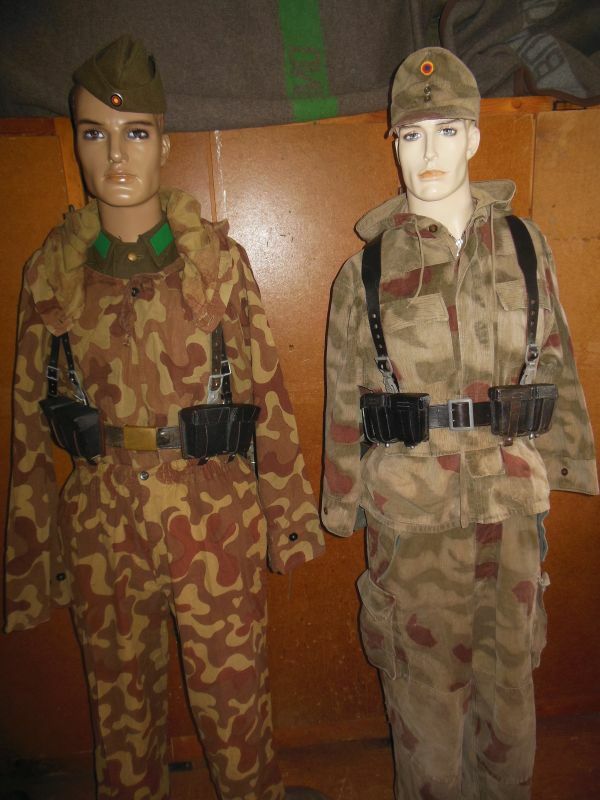 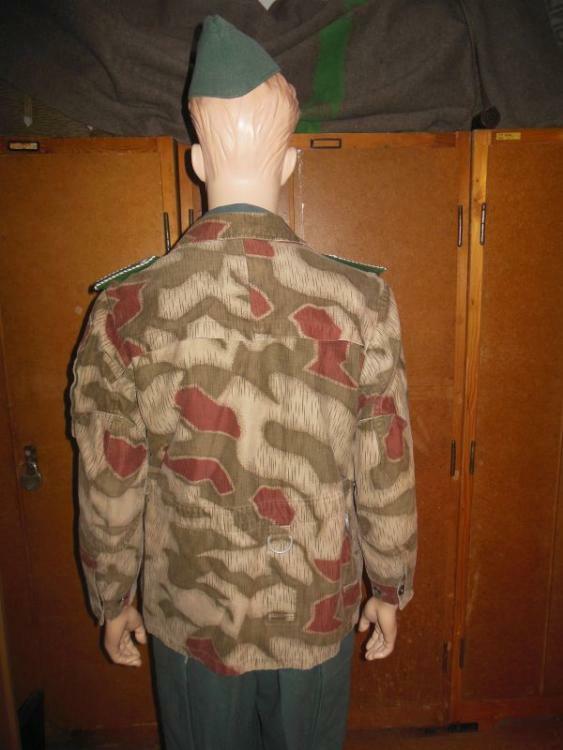 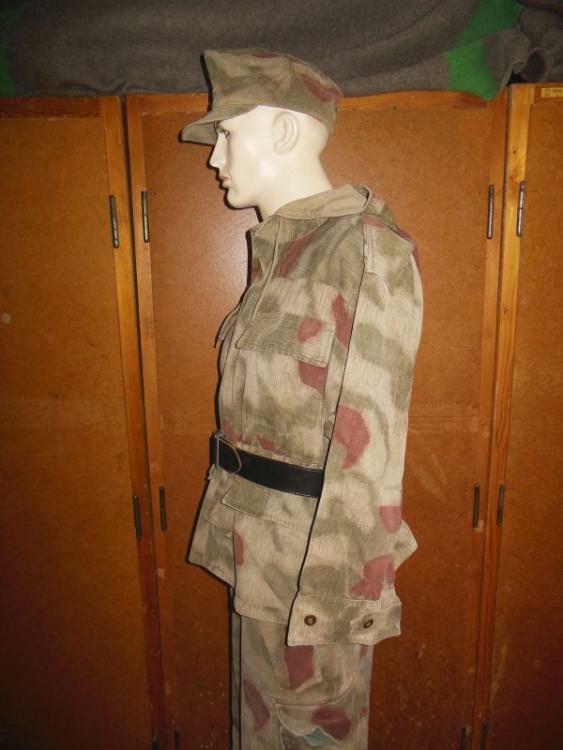 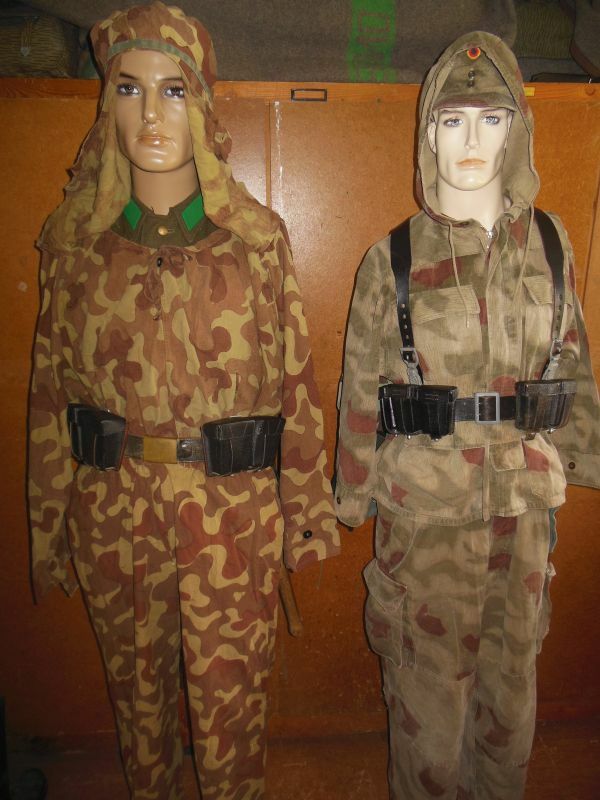 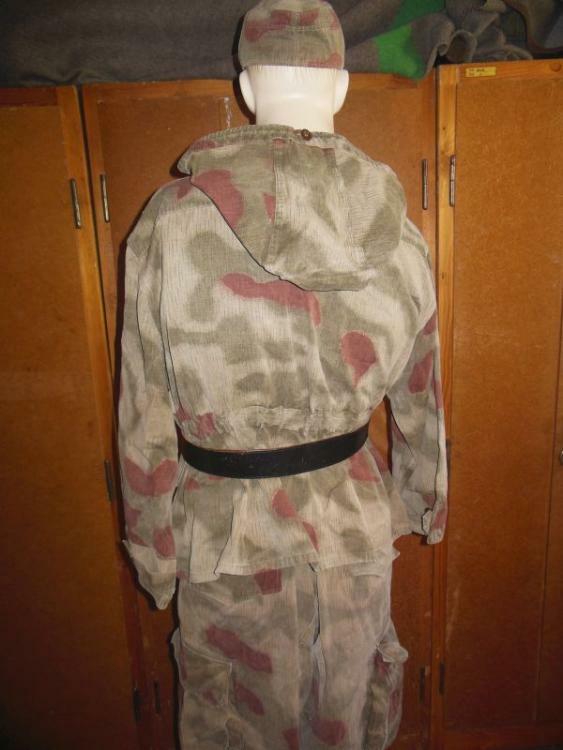 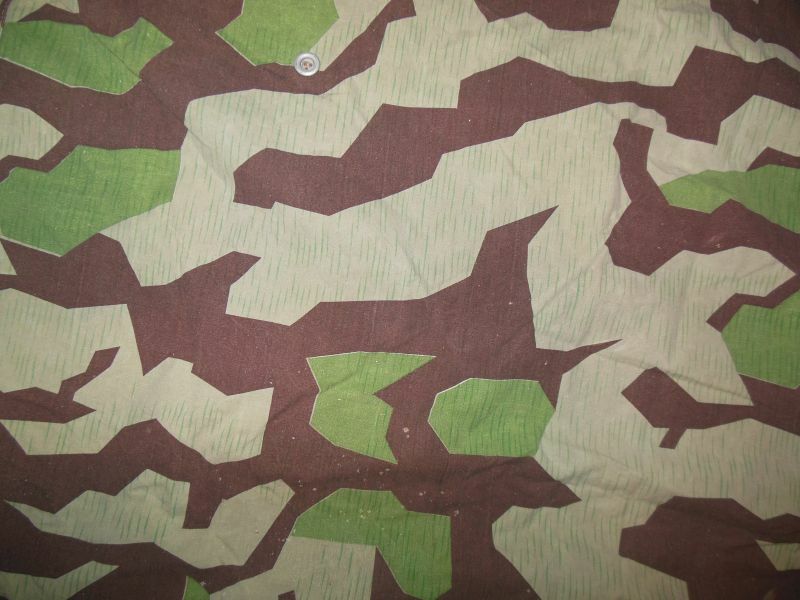 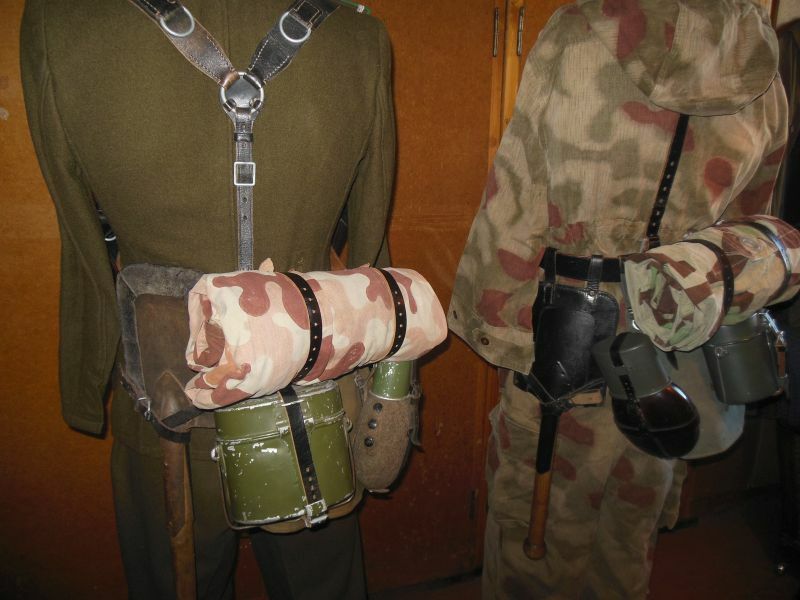 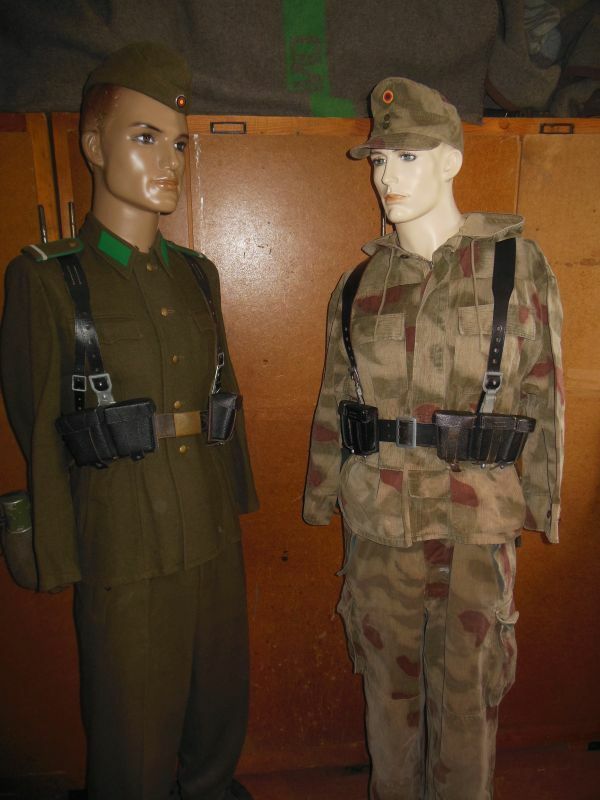 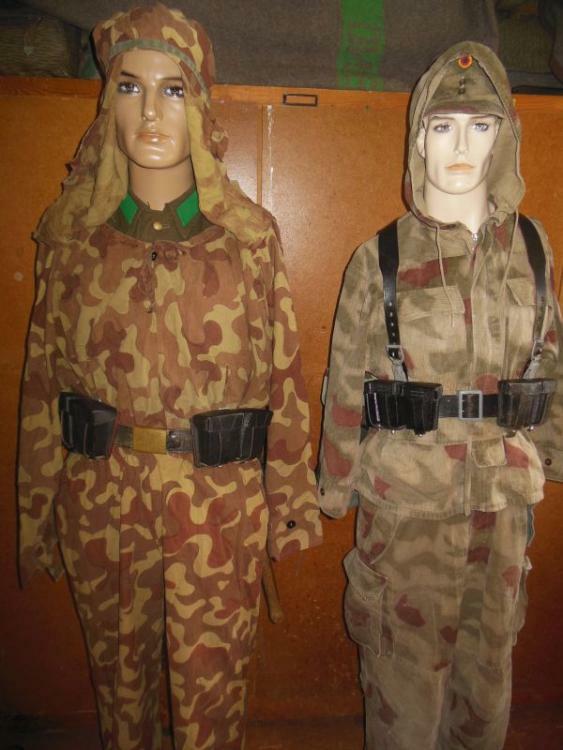 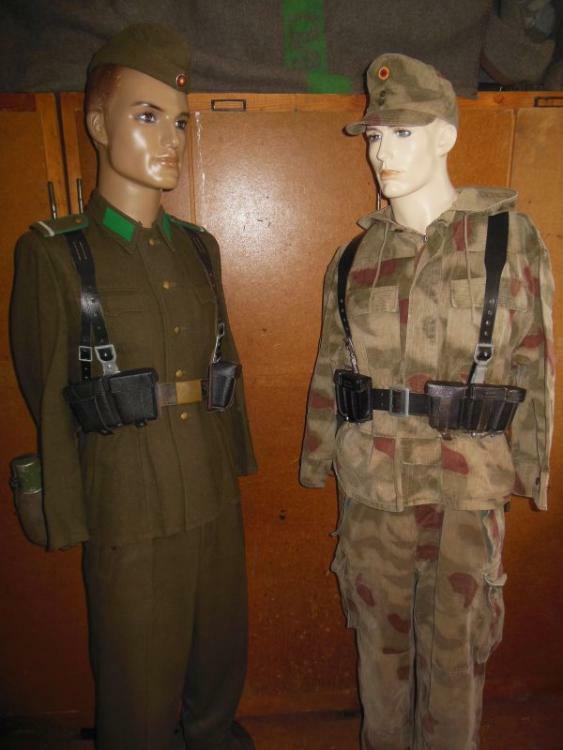 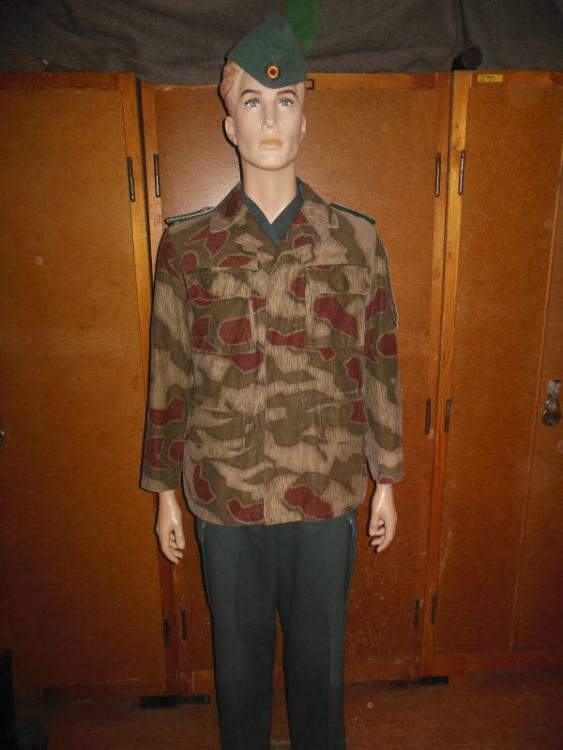 The East German camouflage suit versus the West German camoflage suit around 1955. 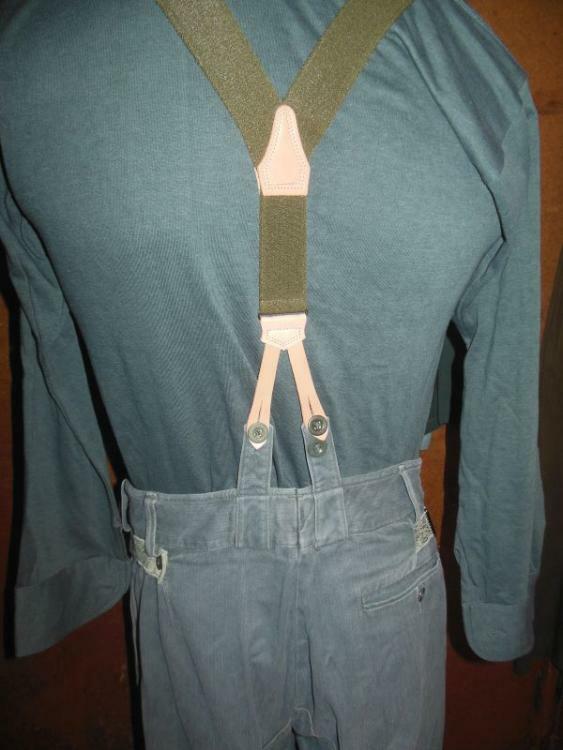 Have fun with the pictures. The BGS HBT-Drillichanzug (workuniform) was used in this version until 1977. 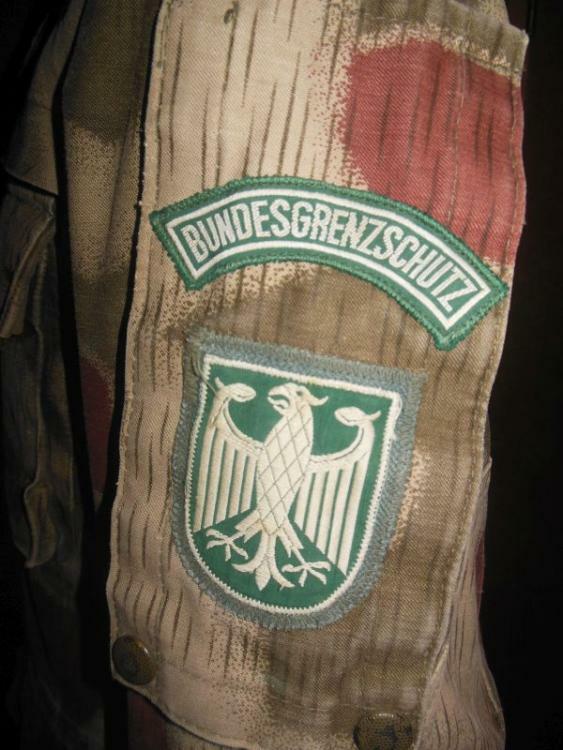 Unfortunately, all badges are missing here! 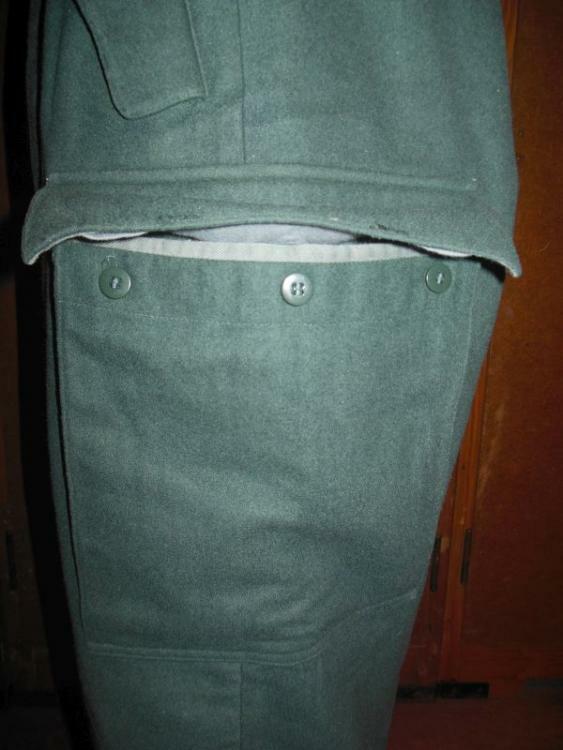 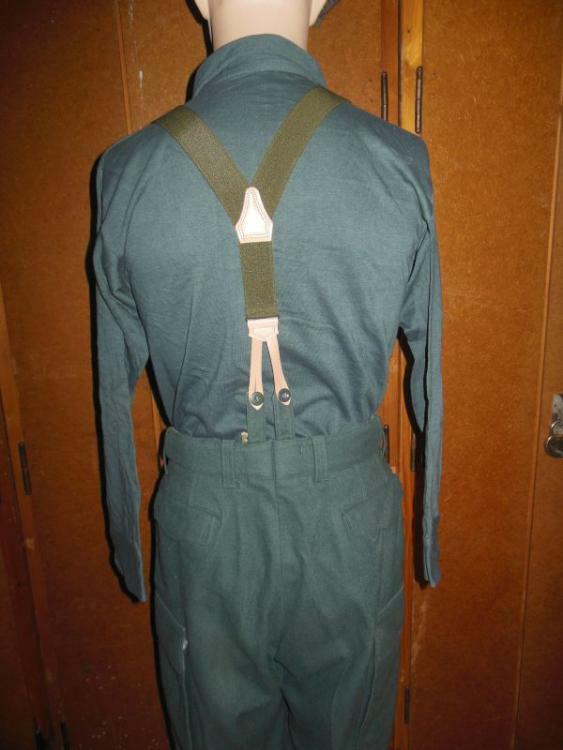 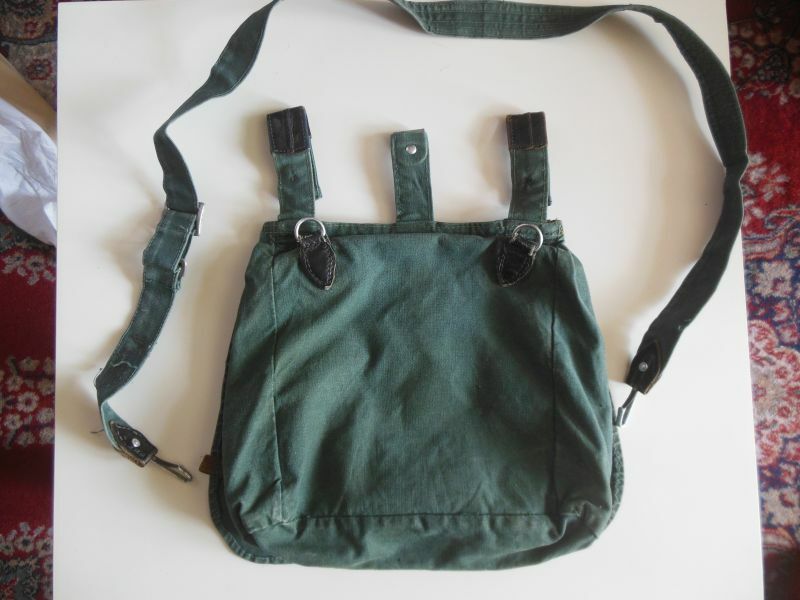 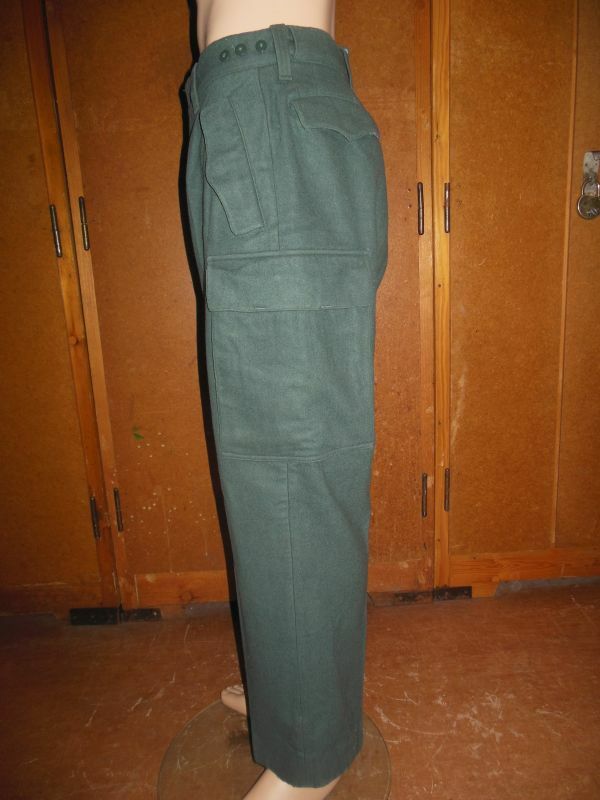 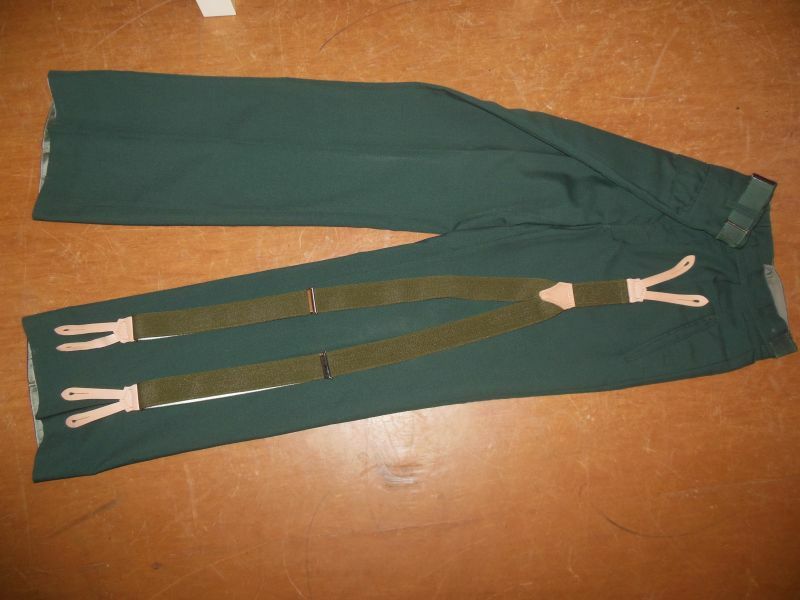 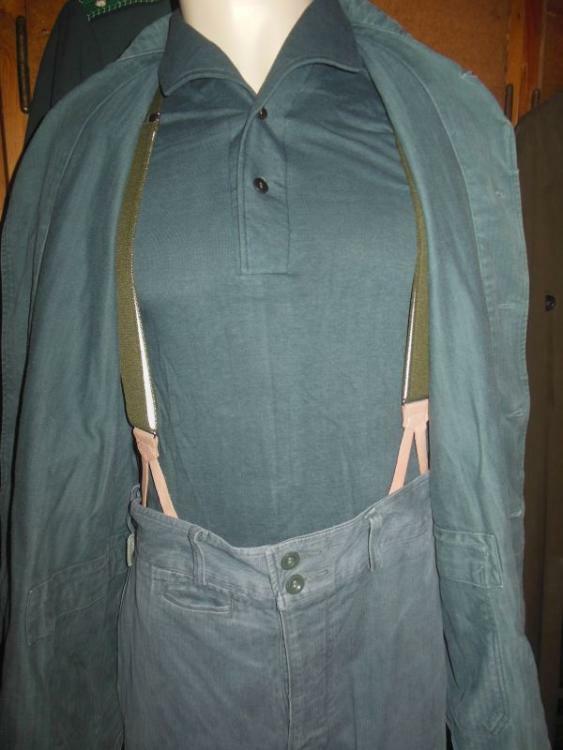 During the seventies, green trousers were worn to the Sumpftarnsmock. 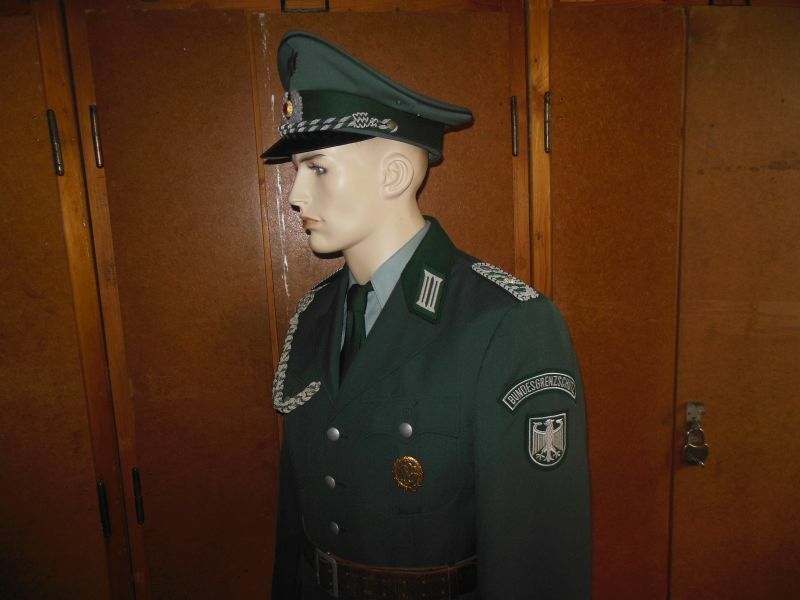 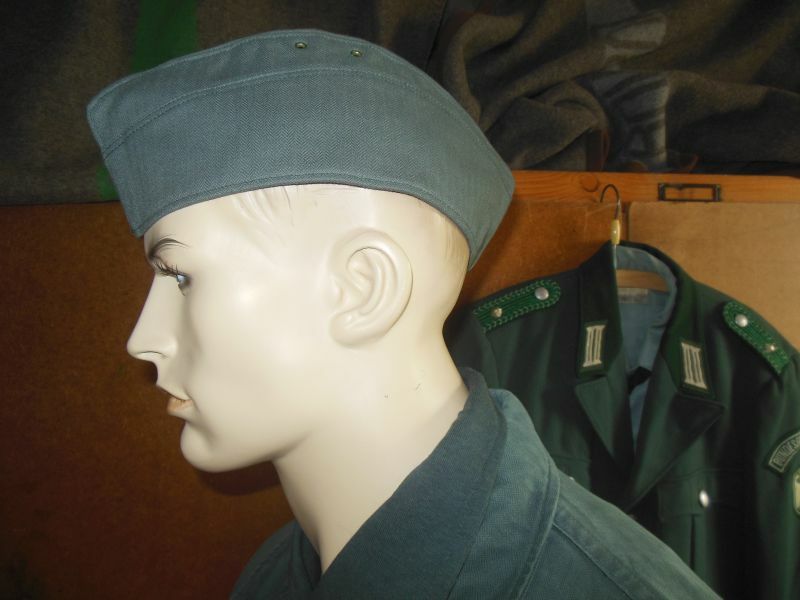 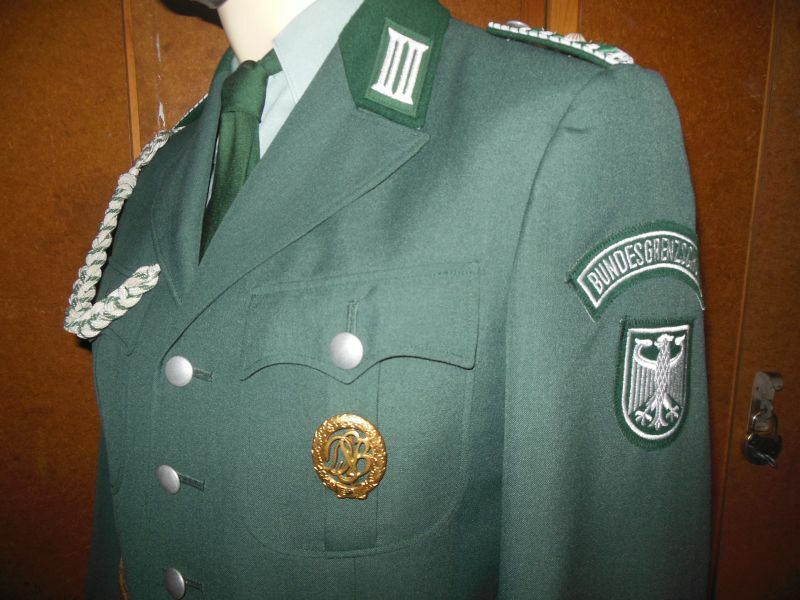 The Genscherbogen was introduced only 1976 and afterwards also sewn on older uniforms. 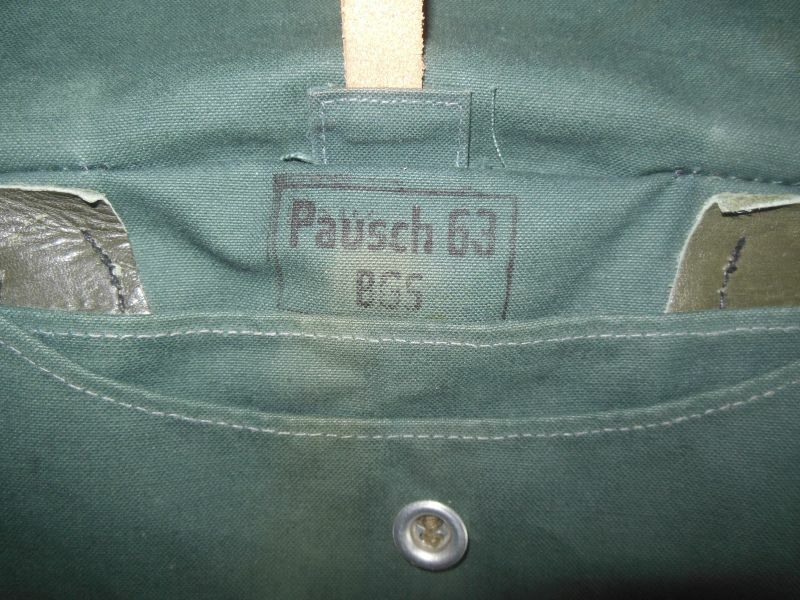 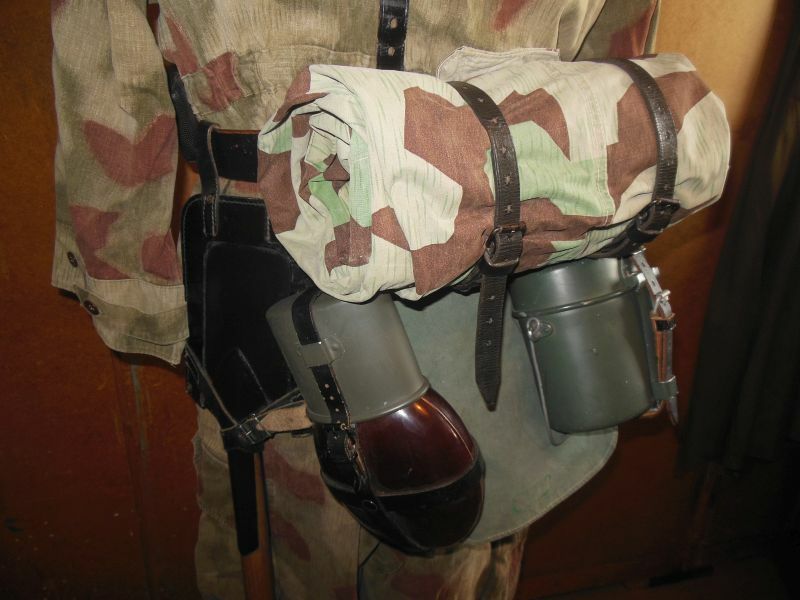 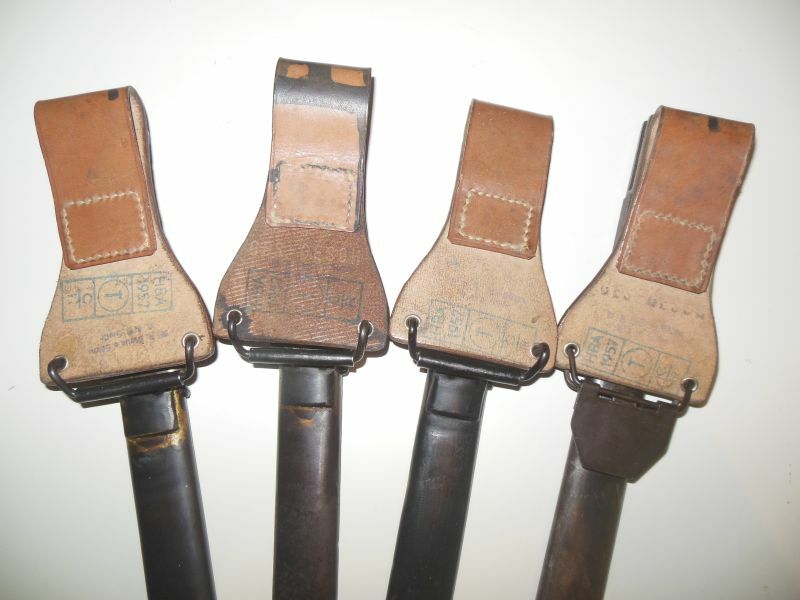 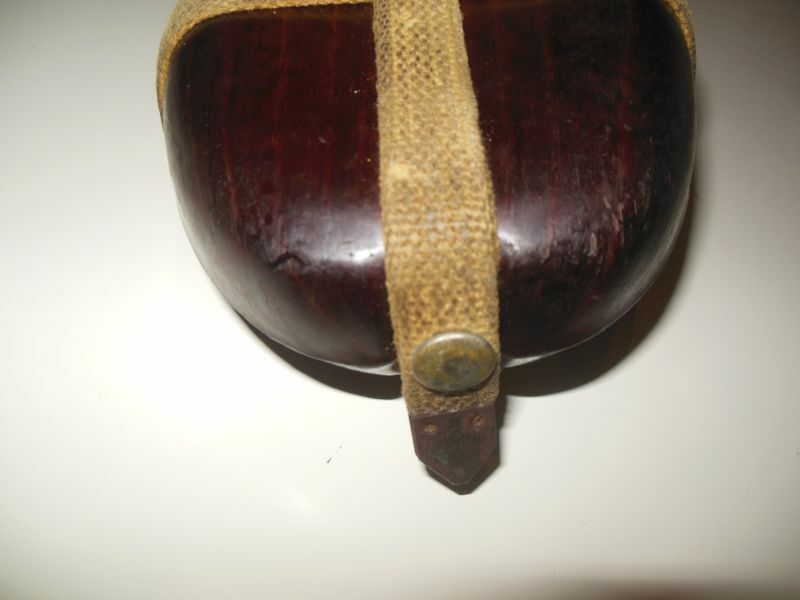 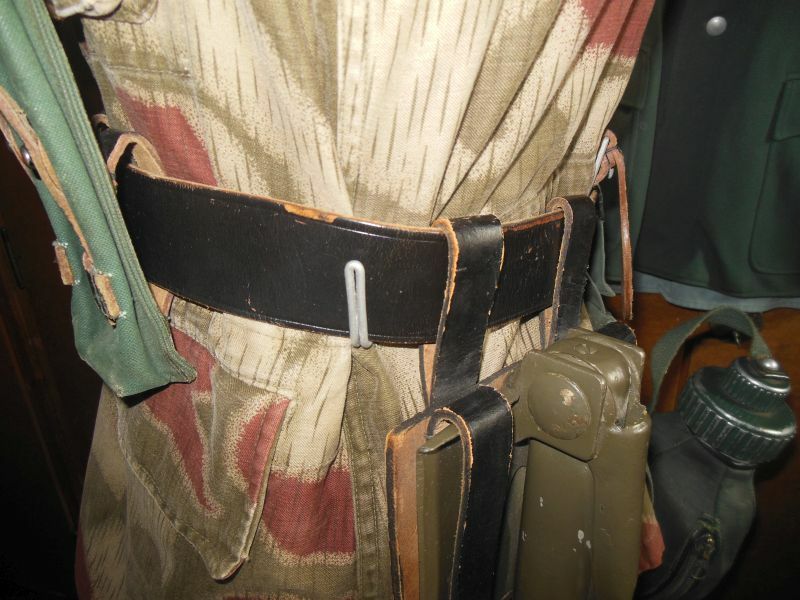 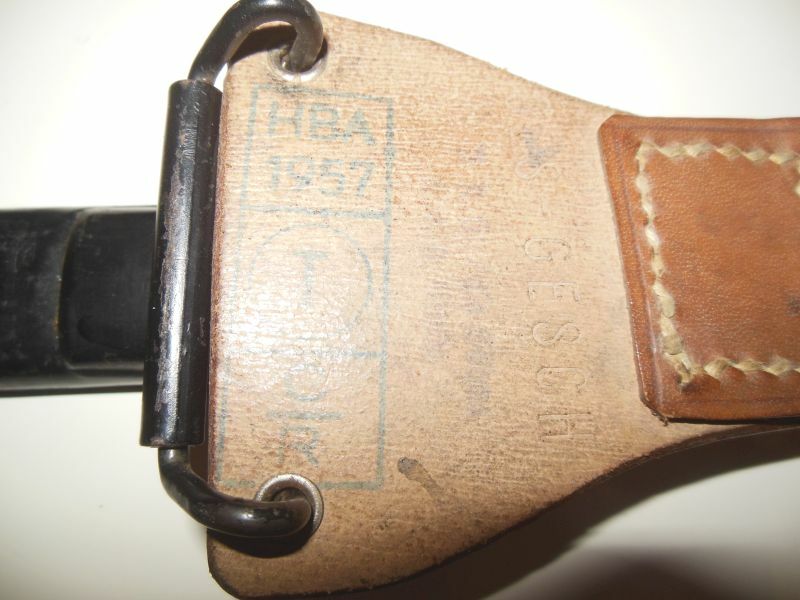 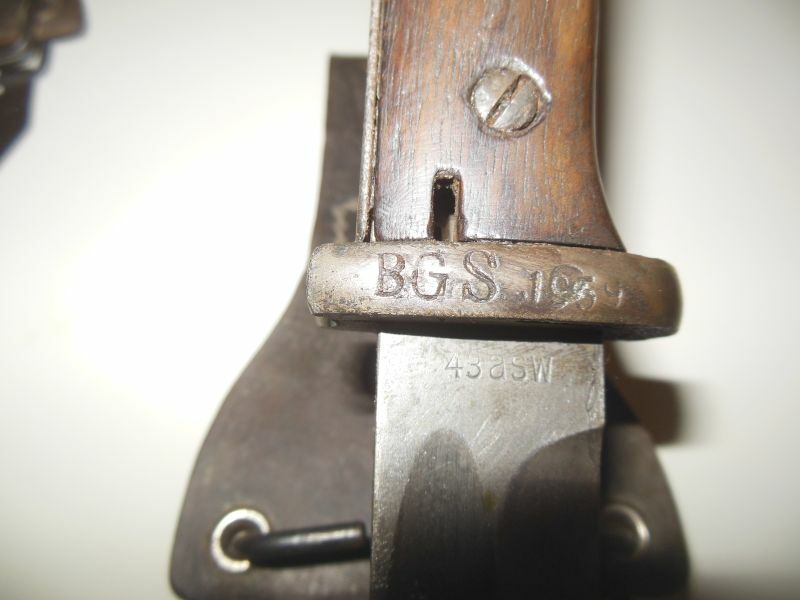 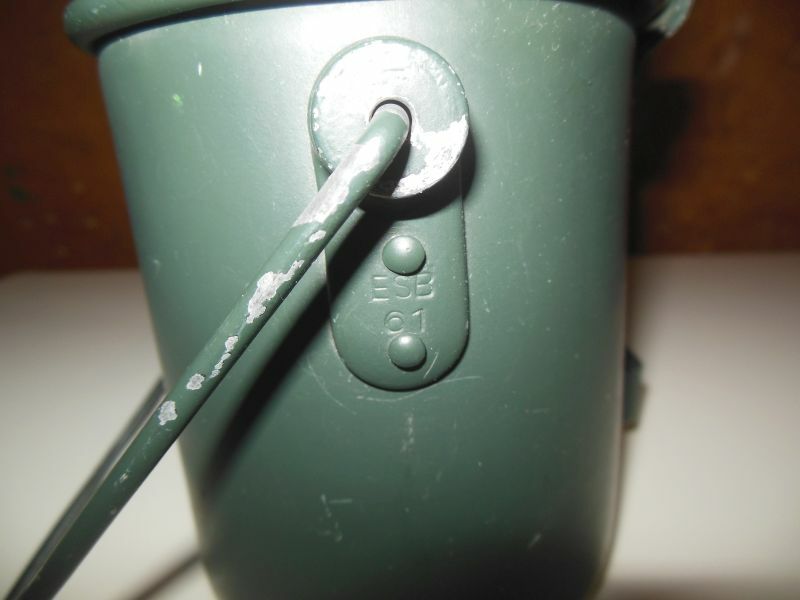 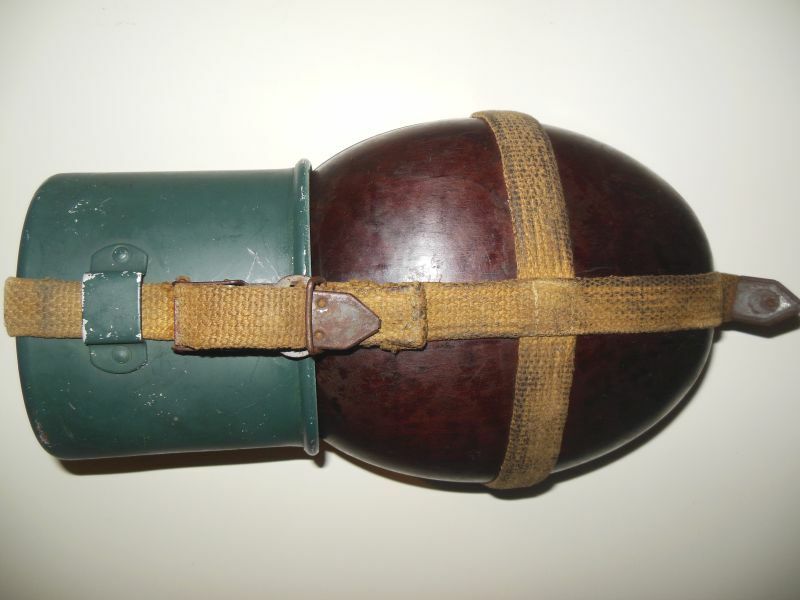 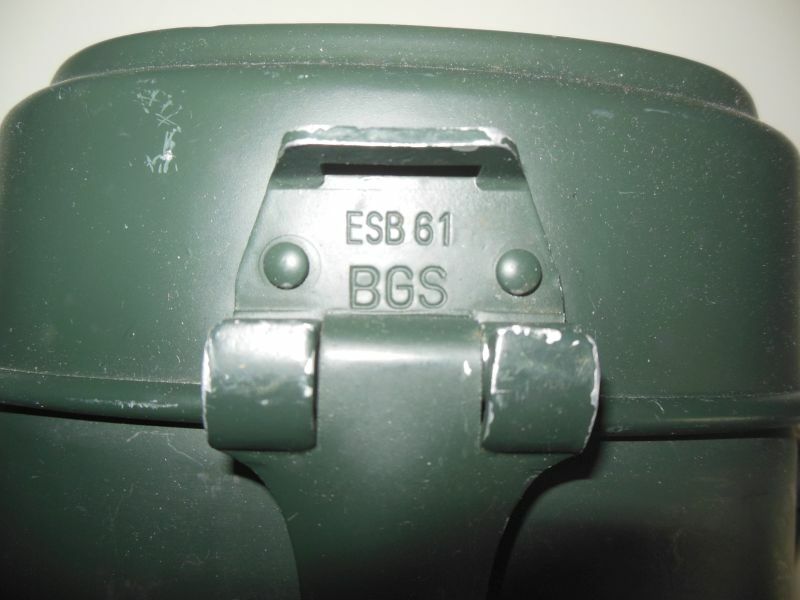 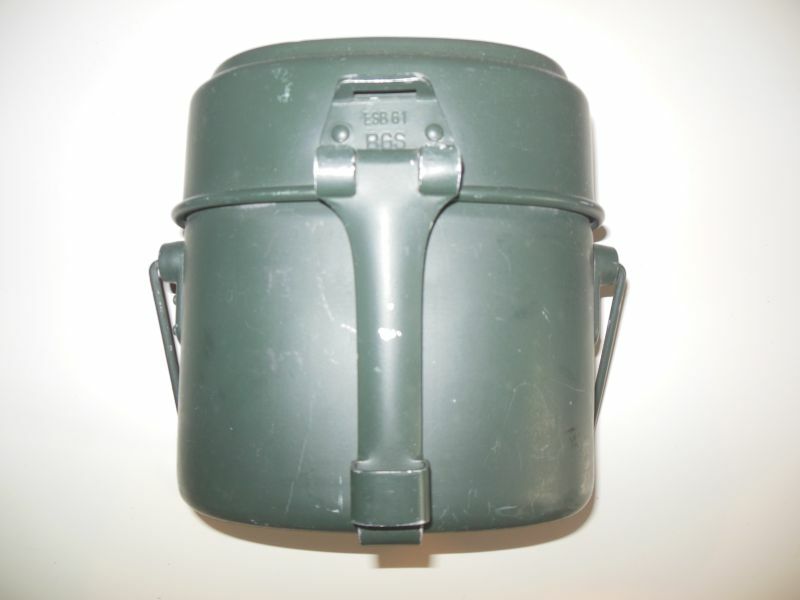 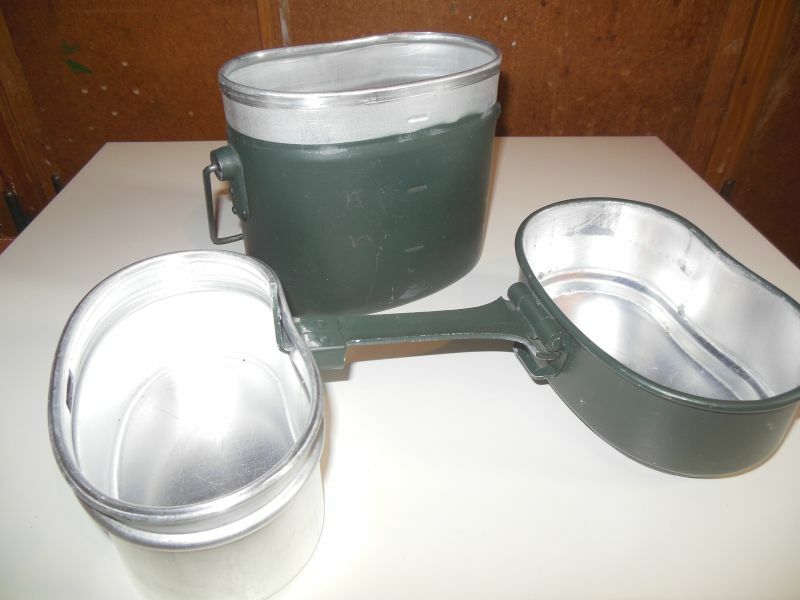 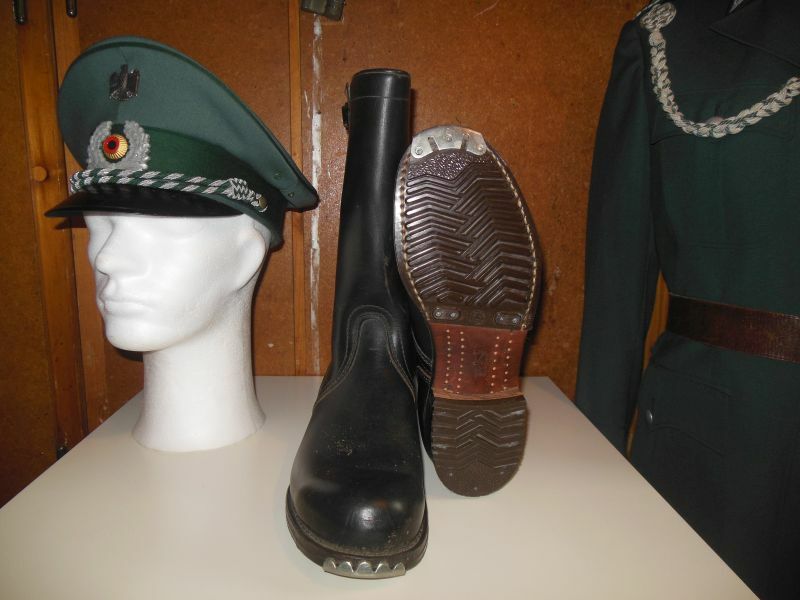 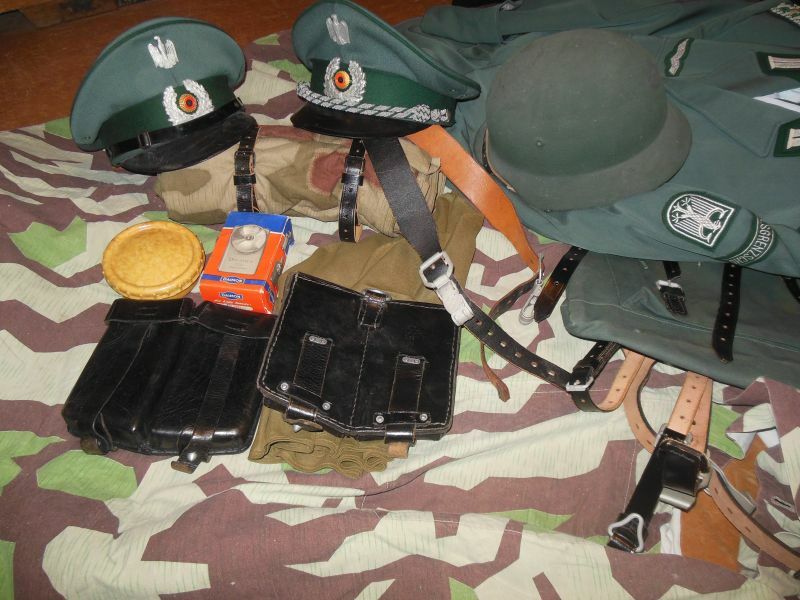 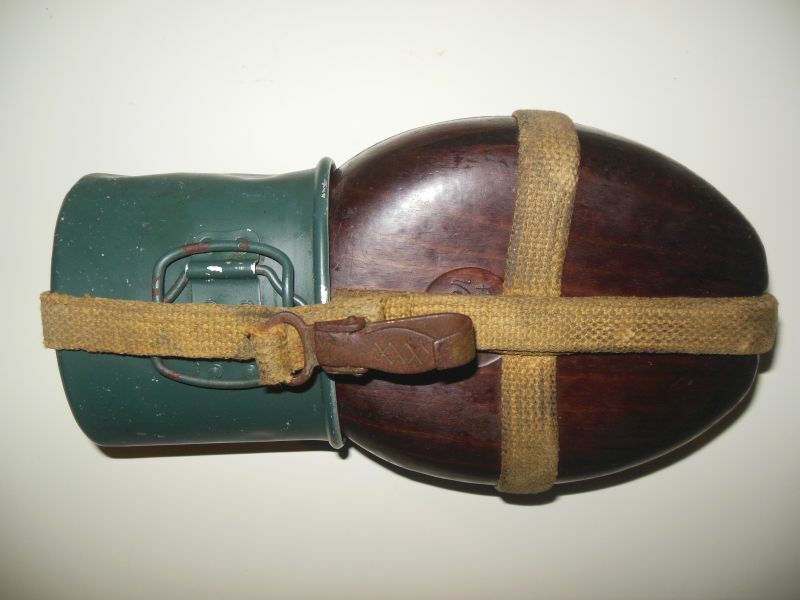 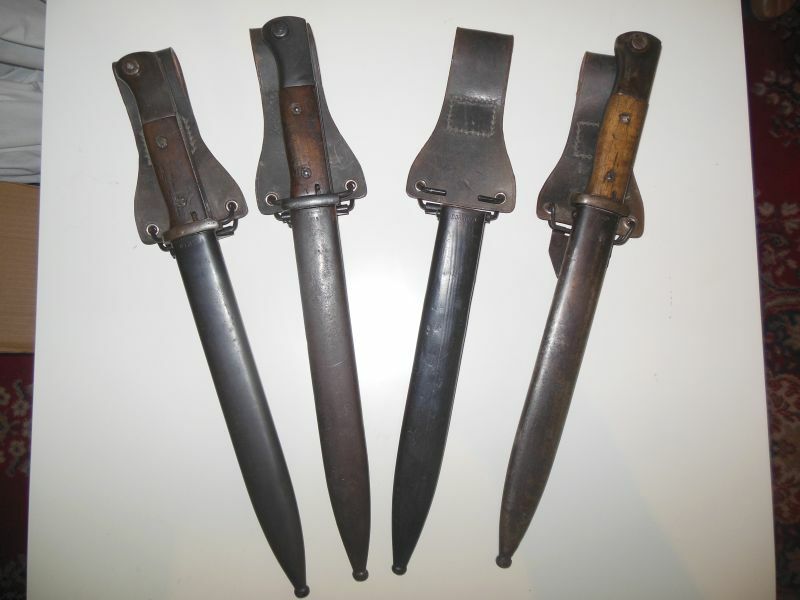 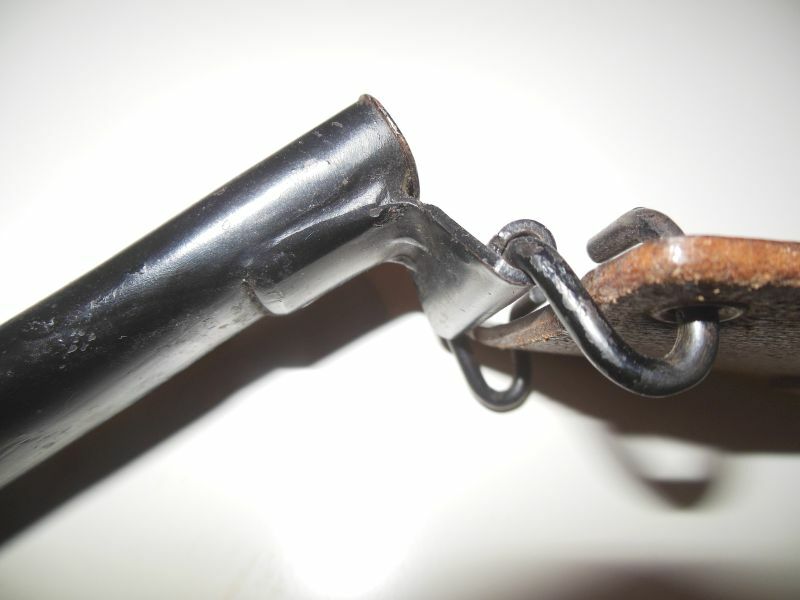 here are some additional pictures of the BGS equipment, including some rare pictures of the BGS Paradebajonett (Ehrenwache), which was adopted and adapted from the WH. 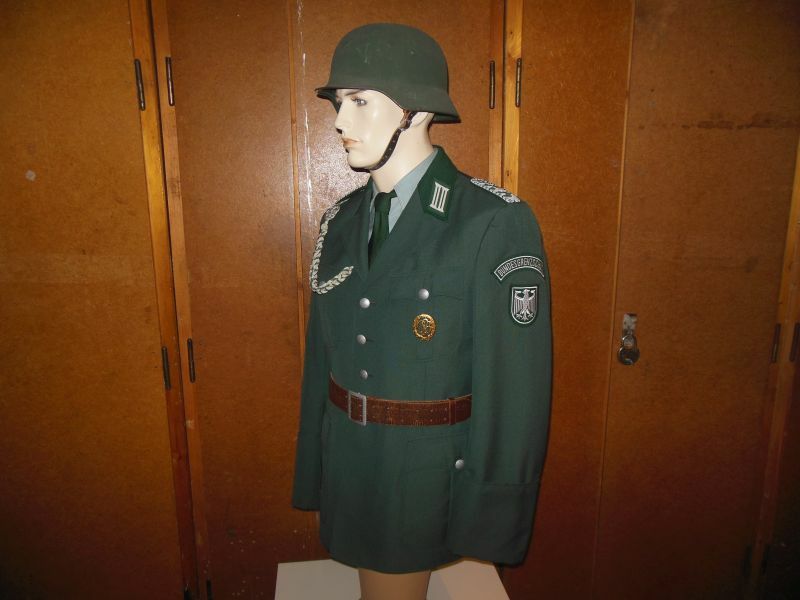 Starting in 1976, moss-green uniforms were introduced gradually until about 1980 in the BGS and the police. 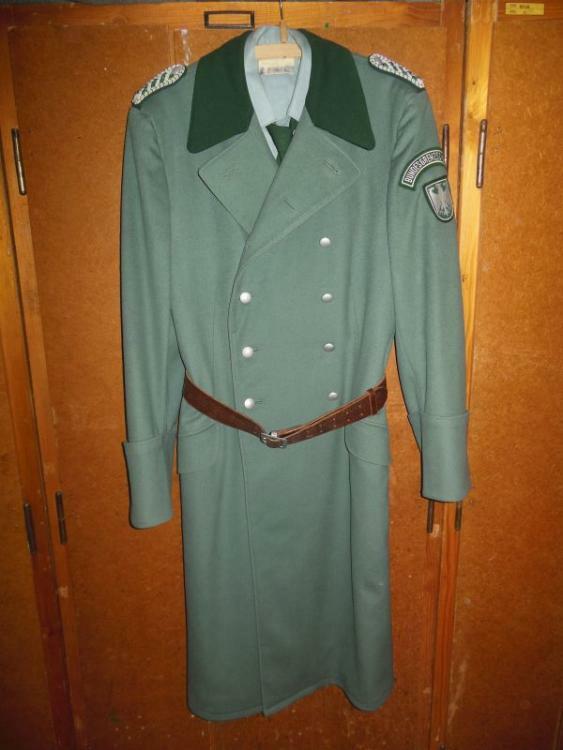 Here are the old uniforms in dark green.